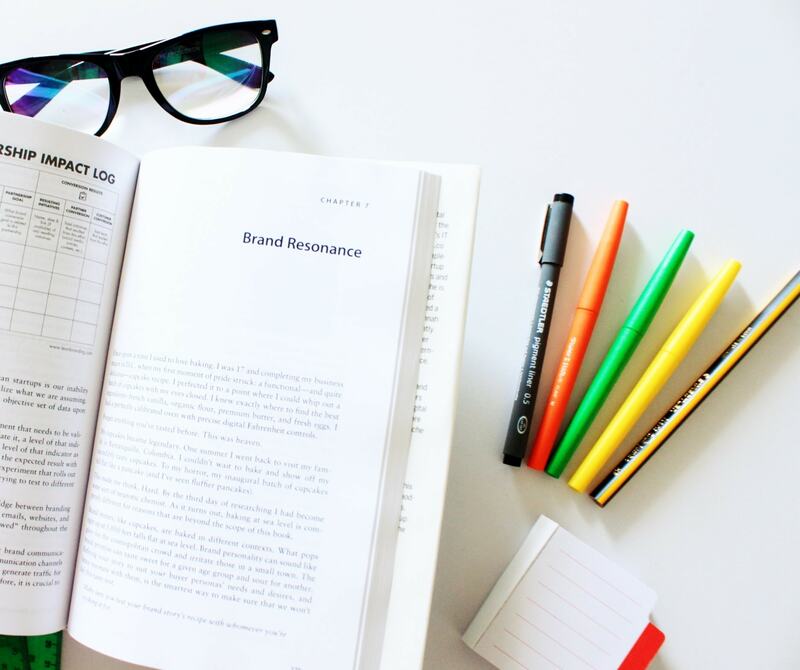 My books guide readers as they build a brand name, story, visual identity, and growth strategy. I combine tactics from design thinking and service design with vivid examples, templates and a fresh conversational tone to guide you through creating a brand that truly matches your vision. 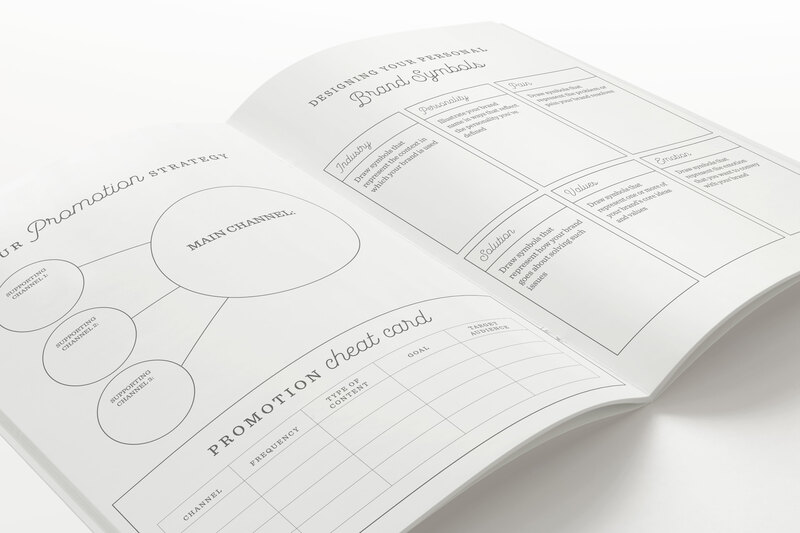 This practical toolkit supports you in the journey of building your own brand. You’ll find over 100 DIY branding tactics, inspiring cases, and step-by-step instructions to build 25 essential brand assets, from logo design to demo-day pitches. 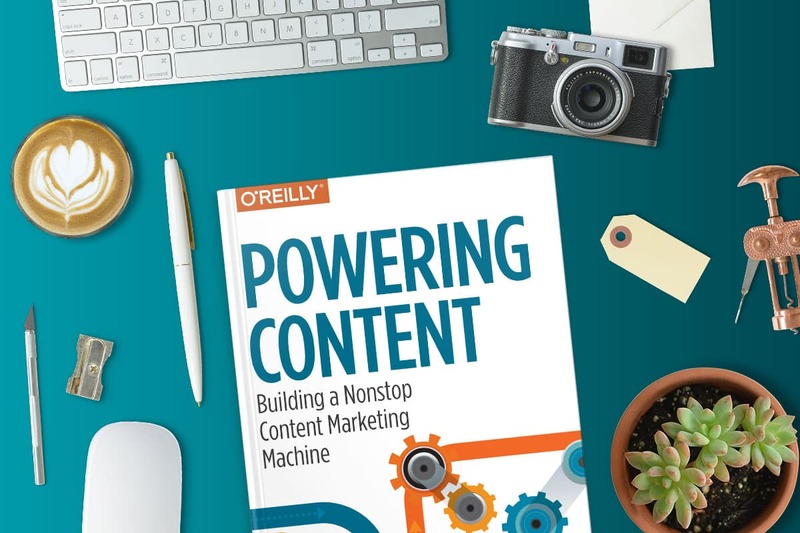 Packed with examples and exercises, this book teaches you how to tell your story with engaging copy and striking design. A 62-page workbook to take you from zero to personal brand in 30 days. It includes exercises, templates, and helpful advice to help you navigate the process. 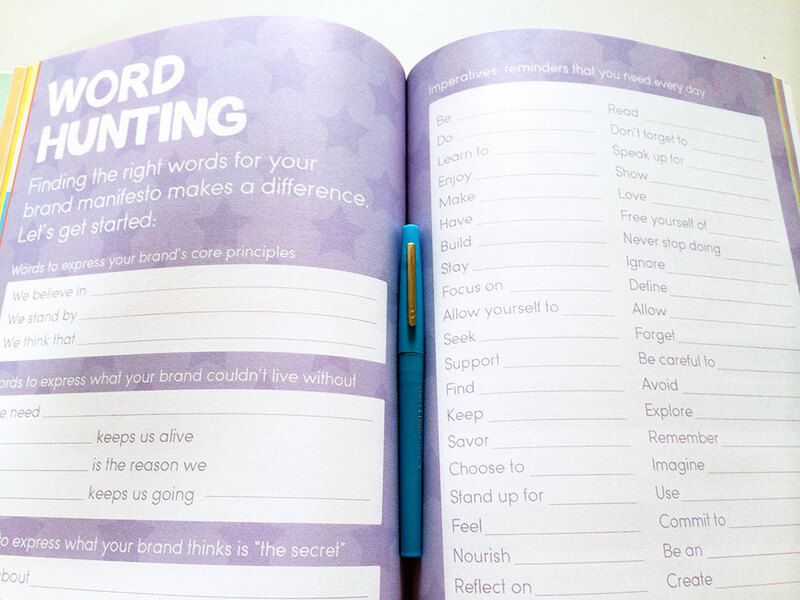 This workbook guides you on the adventure of building a bold, inspiring and powerful brand manifesto.